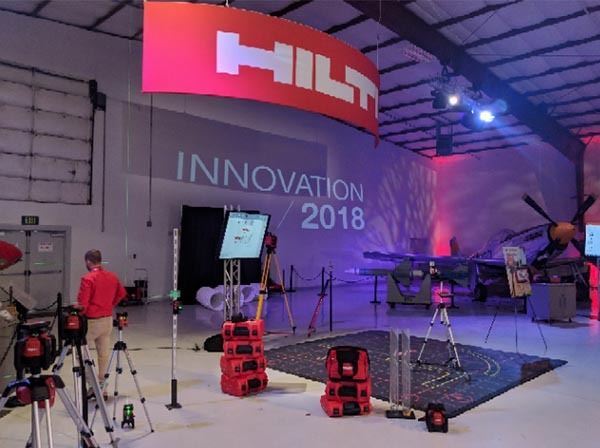 Last week I traveled down to Plano Texas to the US Headquarters of Hilti. 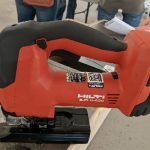 Tabbed as Hilti Innovation 2018 the media event gave editors a hands on showcase of quite a few new products for 2018. 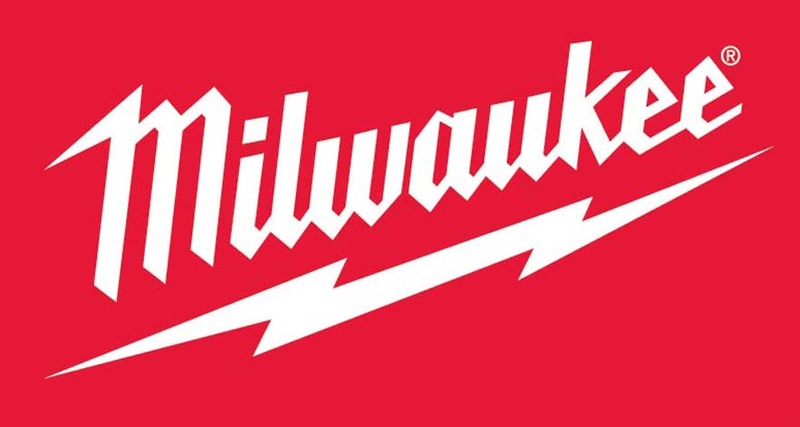 The new line of tools included a wide array of products from tool tracking, cordless tools, gas power tools and even some corded power tools. Cordless Jigsaw – The SJD 6-A22 is a 22V li-ion cordless jigsaw with a D-Handle design. It includes a LED light, dust blower, 3 oscillation modes and vibration dampening. 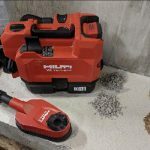 Cordless Reciprocating Saw – The SR 6-A22 is a redesign of the Hilti WSR 22-A which we tested last year in our cordless recip saw Head-to-Head. The old design was 7 years old and Hilti definitely needed this new design. This version runs on their 22V battery platform and features a brushless motor, vibration control, cylindrical chuck design, LED light and a keyless blade clamp. This update should definitely get it more inline with the other premium cordless recip saws on the market. Cordless OSHA Table 1 Compliant Vacuum – The VC 75-1-A22 also runs on their 22V battery platform, provides 75 cfm on full power mode, uses a Hepa filter, and has a manual filter cleaning mechanism to meet the OSHA Table 1 requirements. 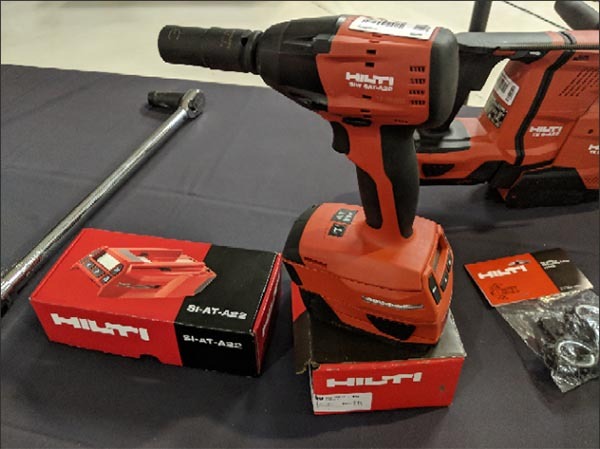 Another new cordless tool is the Hilti SIW 6AT Cordless Impact Wrench. This isn’t just a normal impact wrench, it’s specifically designed for installing mechanical anchors using it’s adaptive torque module SI AT-A22. 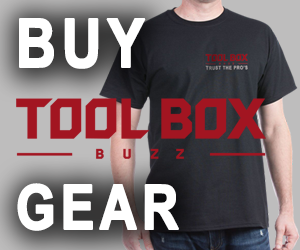 The Adaptive Torque (AT) system enables mechanical SafeSet installation, for most Hilti Kwik Bolt TZ and Kwik Bolt 3 anchors, to be performed productively, and with the correct torque. 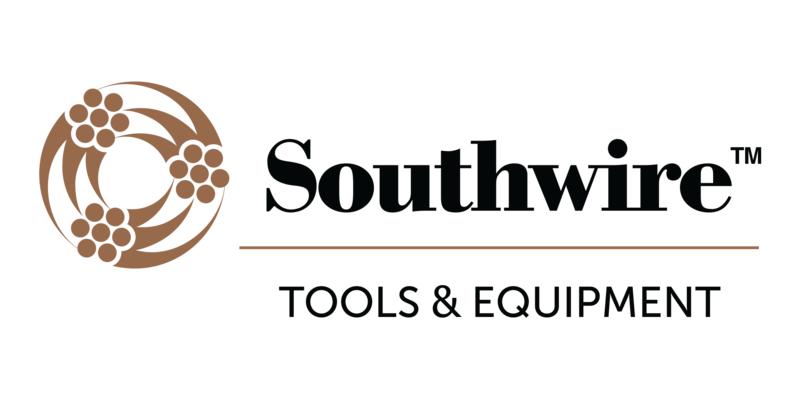 The SIW 6AT-A22, combined with the SI AT module, is the only ICC-ES approved impact wrench system that allows for fast mechanical anchor and proper installation torque of mechanical stud anchors This system avoids over- and under-torqueing anchors. Simply point the module’s barcode reader at the box of Hilti Kwik Bolt anchors you’re installing, then pull the trigger to set the anchor. The module controls the tool and provides immediate feedback, letting you know the anchor is torqued correctly and documents installation for easier quality assurance. 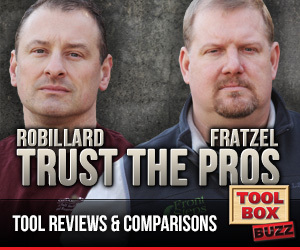 Get free tool calibrations with Hilti Fleet Management. 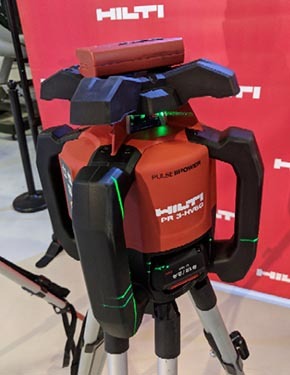 Hilti introduced two new lasers at the show including a new rotary laser that really impressed me and an extremely small laser distance measure. Hilti Rotary Laser – The new PR 30-HVSG is a green laser built in a robust housing that can take falls up to 6′. What makes this laser so impressive is it’s Auto Alignment System™ and Auto-Surveillance function. This allows users to align the laser automatically with the PRA 30G receiver. This is incredibly useful for laying out walls without having to try and rotate the laser to match an end point. The user can place the receiver at the end of a wall and the laser will automatically align to the end point! Hilti PD-S – This is an extremely compact laser distance measure. It offers distance, area, and continuous measurements up to 200 ft away. It offers a precision of +/- 0.06″ at 30 ft. 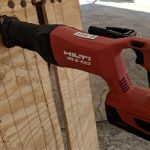 The new Hilti DSH 600-X is a smaller saw building off their popular DSH 700-X and DSH 900-X. Optimized for masonry, concrete and steel cutting, the DSH 600-X has a unique auto choke system for easy starting; a cyclone filtration system for maximum filter lifetime and consistent high power; aluminum belt guard; and, a fast starter rope and filter replacement for easy maintenance. 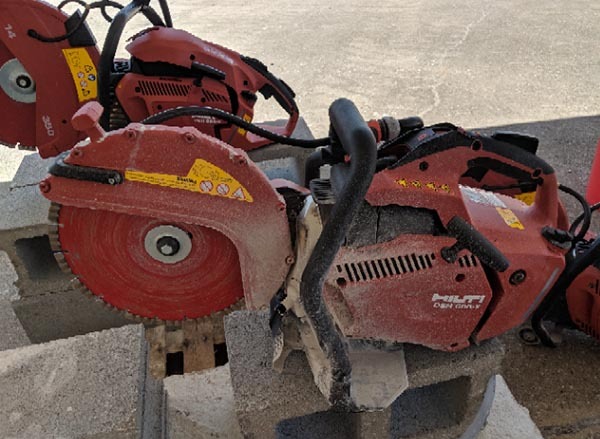 The DSH 600-X features a 12” blade yielding nearly a 5” cutting depth when used with diamond blades, versatile 180-degree cutting at any height, and innovative blade brake technology that stops the saw blade in under 10 seconds.